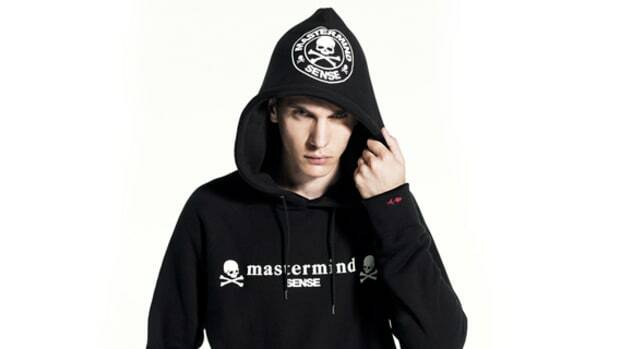 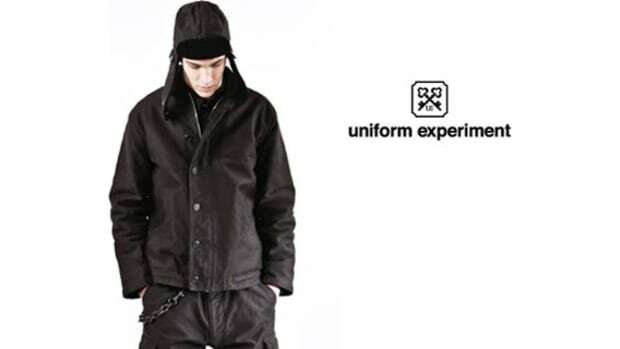 THE BLACK SENSE MARKET unveiled their latest collaboration project with mastermind JAPAN and uniform experiment just yesterday. 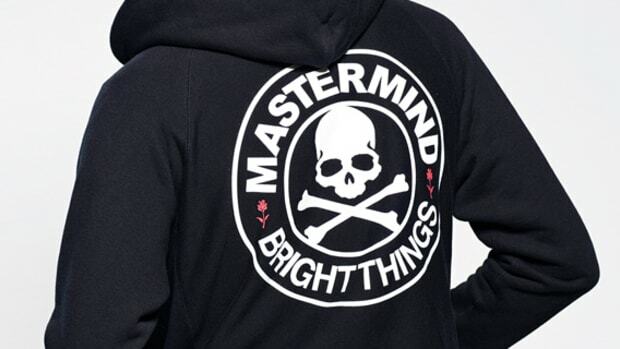 Part of the first series of labels to drop this season, this collection puts some color into the monochromatic brand identity of mastermind JAPAN. 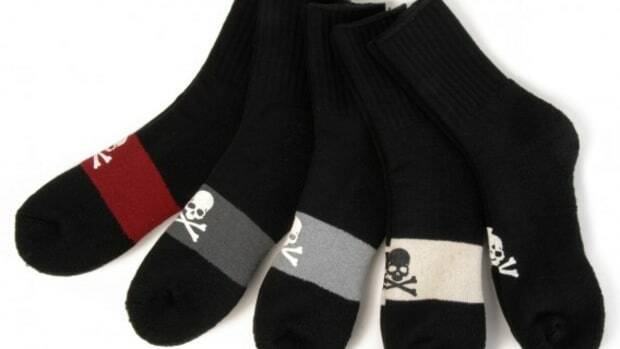 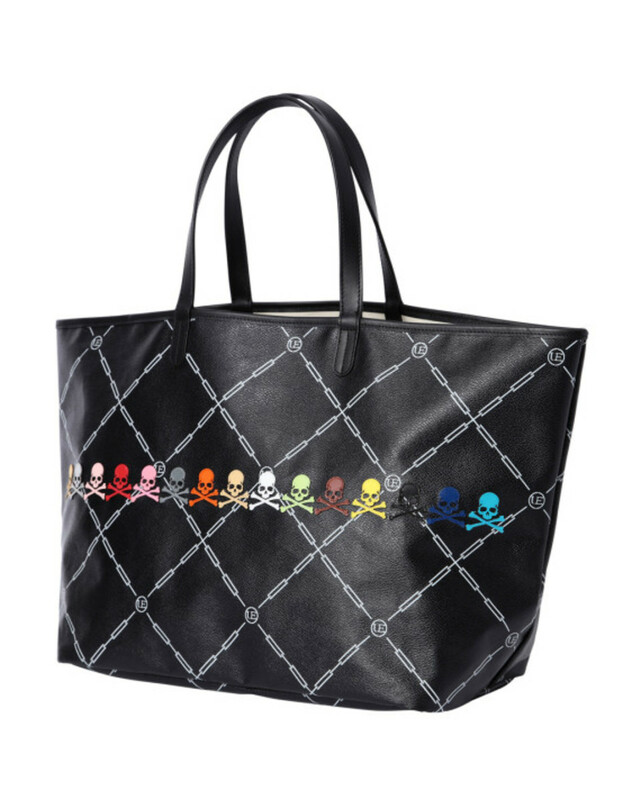 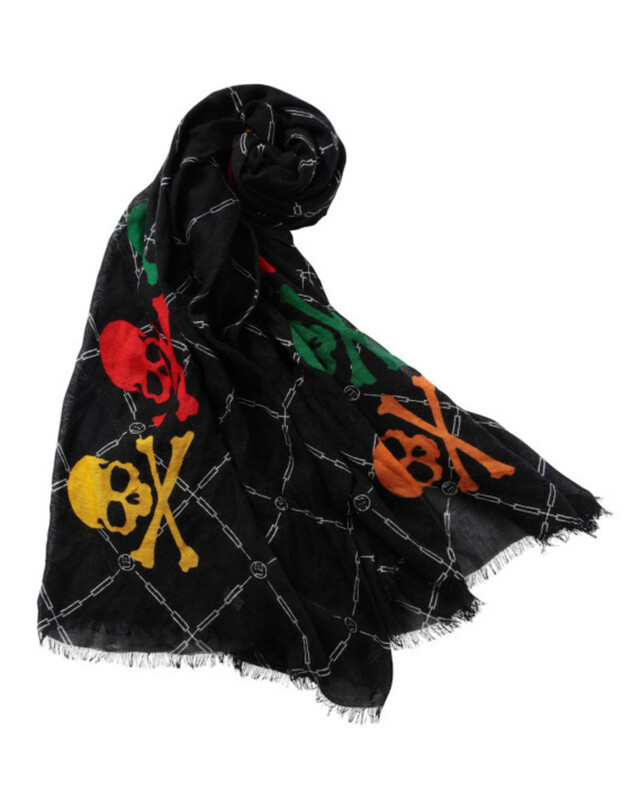 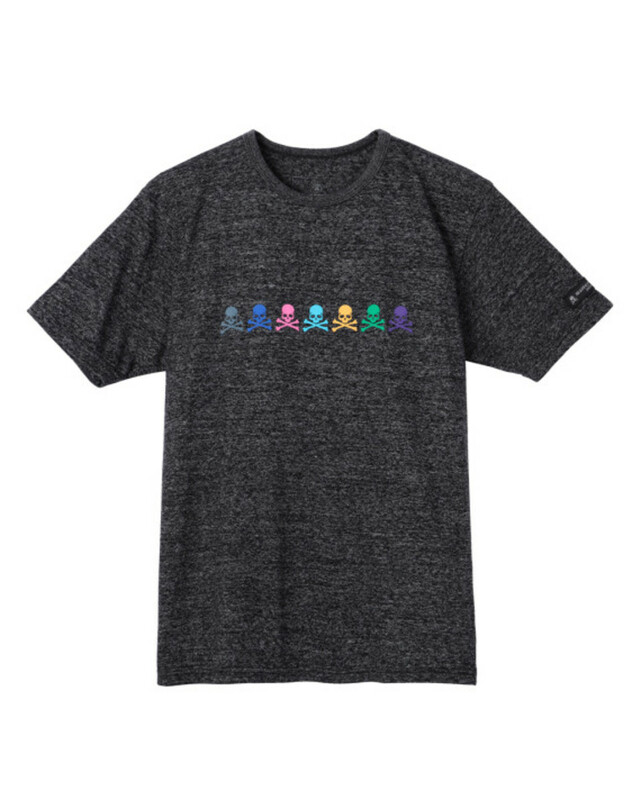 All of the products are accented by colorful skull logos on the exterior, which are lined up horizontally or vertically over black backgrounds. 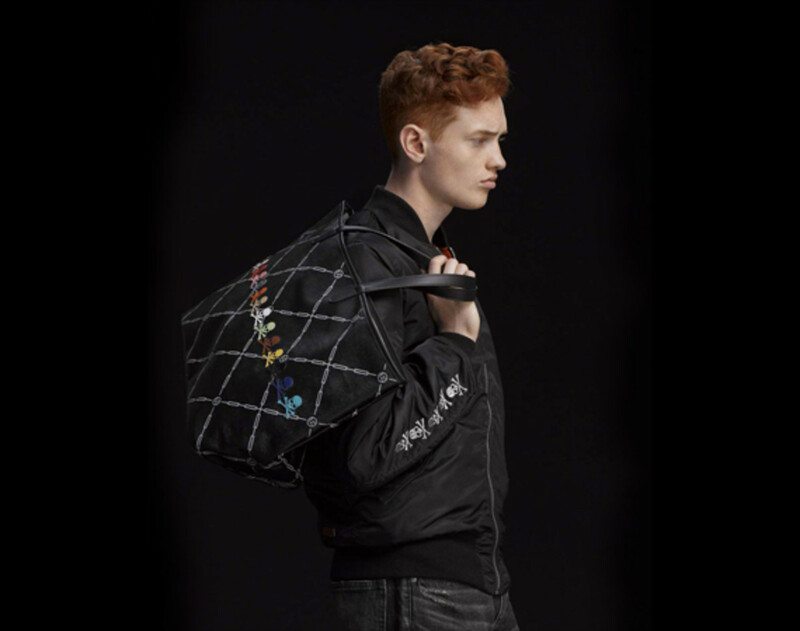 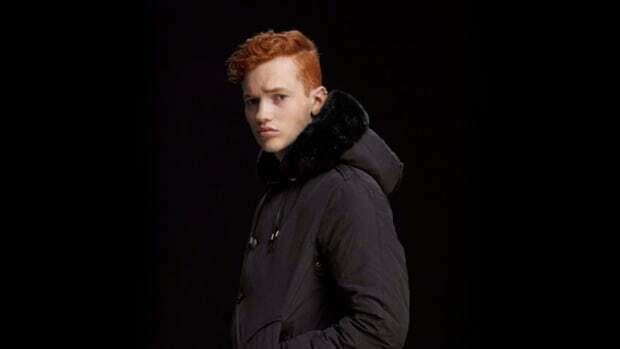 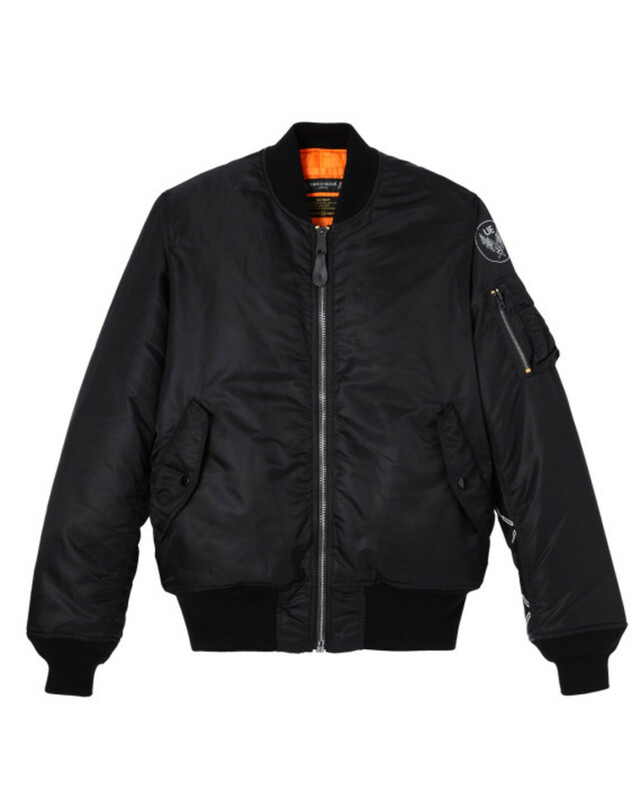 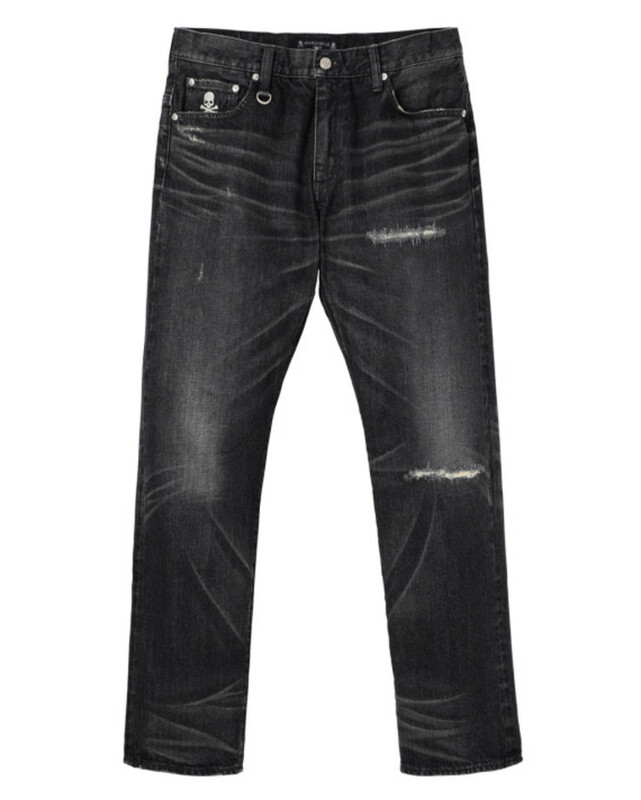 Chose from their MA-1 jackets, t-shirts, denim pants, and tote bags, as these products will probably not last very long. 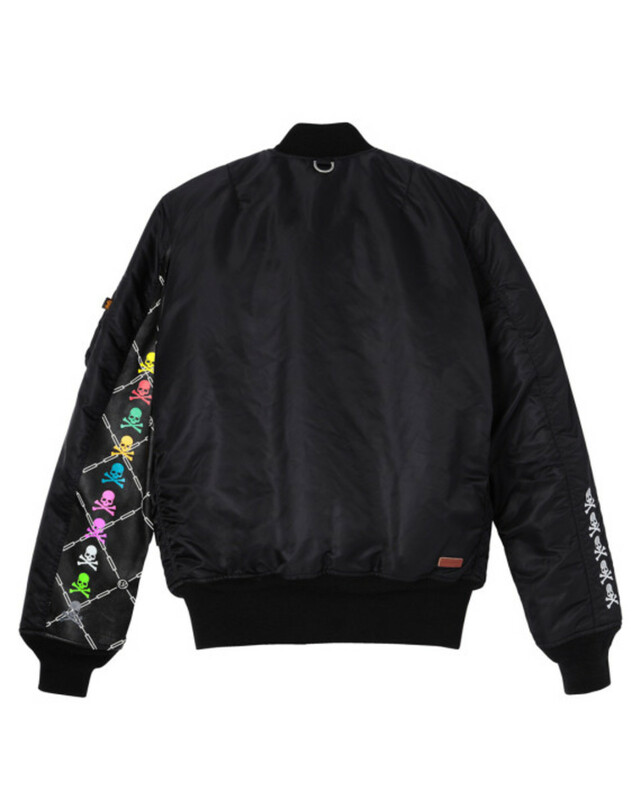 Head over to THE BLACK SENSE MARKET online shop to pre-order these pieces right now.